Selenite is associated with the moon, the depths of the subconscious and emotional currents. It clears the aura by removing energy blocks in both the physical and etheric bodies. Selenite clears and energizes other stones and crystals and is used in crystal grids. Meditations become sparkling clear. Selenite is a soft form of transparent gypsum. 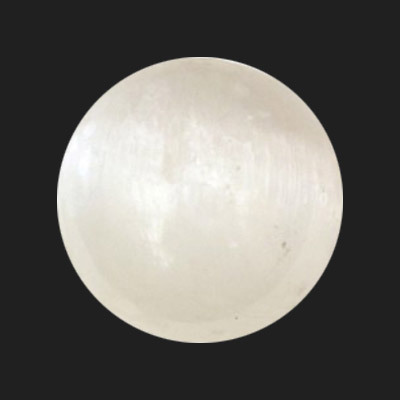 The name Selenite comes from the Greek word selēnitēs, meaning moonstone or stone of the moon. 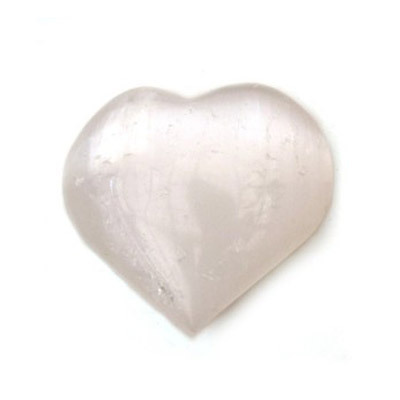 Selenite is associated with the subconscious, intuition, instinct, emotional well-being, psychic awareness & meditation.